With a focus on anything ‘POP’, the new collection beholds tons of funny, cute and interesting pieces in neon colors such as pink, green and yellow. You can be a rebel at heart by sporting the skull rings and guitar necklaces or be poppy fresh by wearing anything in the shape of bright red blown up lips. And although I can’t stand her poppy tunes, the brand maximized exposure by picking Katy Perry for leading lady in the Pop campaigns. 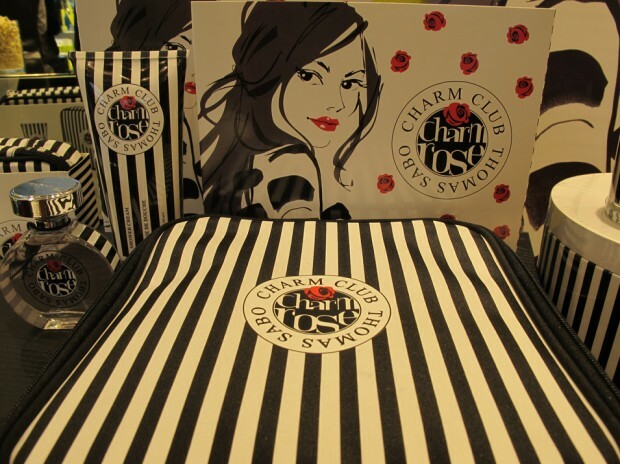 As if a whole new collection wasn’t enough, I also got a sneak preview of Charm Rose, the new perfume the brand created. 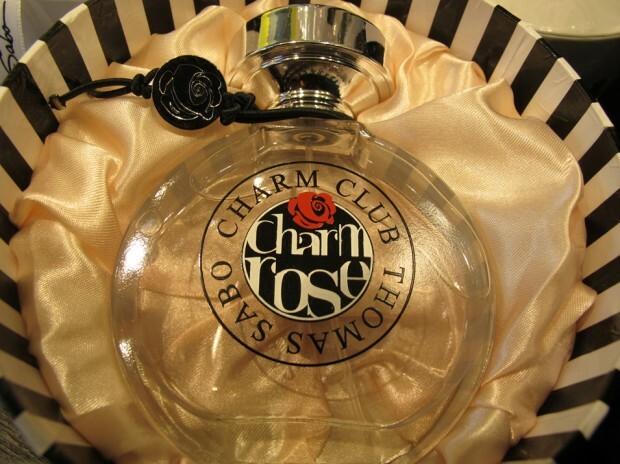 With ingredients such as peach, Chinese Rose and Jasmine, the scent and the incredibly sweet and feminine package of the perfume turned my skepticism into a jewelry-loving heart. And definitely worth a try, considering the price (49 euro for 50 ml). You can visit the Amsterdam based store to see (and smell) for yourself!